The dentist is a specialist in child psychology and child behavior, and should be viewed as an important source of information, help, and guidance. Oftentimes, the dentist can provide strategies for eliminating unwanted oral habits (for example, pacifier use and thumb sucking) and can also help parents in establishing a sound daily oral routine for the child. 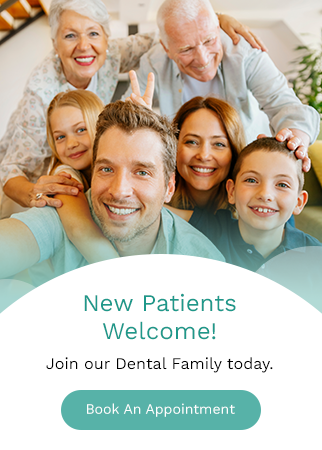 If you have further questions or concerns about the timing or nature of your child’s first oral checkup, please contact our Calgary dental office.